As far as on-the-high-street impulse meals go, Nando’s is probably up there with the best of them. The restaurant and its iconic PERi-PERi sauce became a solid part of our lives in the mid-2000s, so much so that it actually became something of a meme. As teenage lads battled it out to brave the hottest sauces they possibly could, Nando’s became something of a lifestyle. Plus it did really really good chicken. Now fans of the restaurant will be able to buy Nandos’ hottest sauce offering ‘PERi-PERi Vusa’. 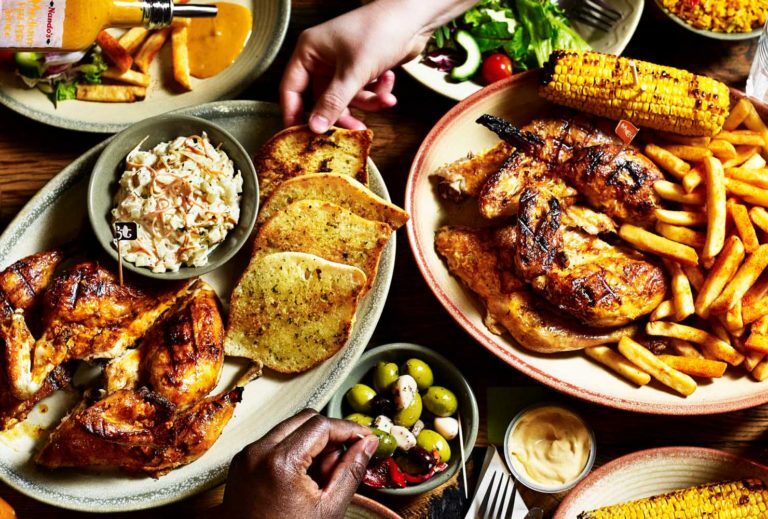 Since its launch in 2017, the sauce has proved extremely popular, leading Nando’s to adding it to their ever-growing supermarket range. More good news, the sauce is suitable for vegetarians and it’s gluten free.